At the moment, he said that there is a good run of games coming and it is important for Everton to pick up as many points as possible. He said that the objective of the team at the start of the season was to finish in the top six and they still believe that this can be achieved. He said that it is important for the team to become more consistent and make sure that they do not lose points in games where they are the favorite. He said that the Premier League is really competitive and that you can lose points if you are not focused during a whole game. 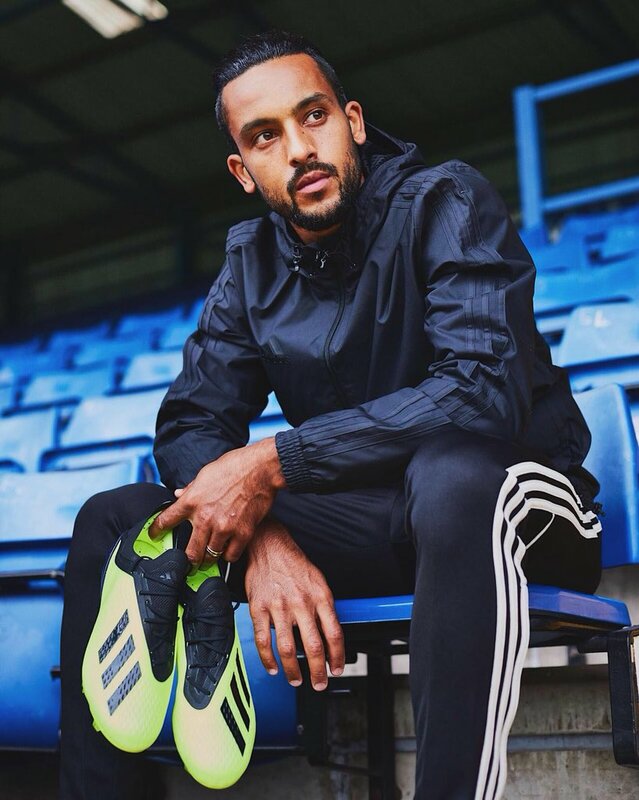 Theo Walcott said that he is feeling stronger and that he wants to give his best to the team. He said that he still has the hopes of playing for England but he knows that he will first have to improve his form. He said that if he plays well with Everton it is natural that he will be given a place in the England national team. This entry was posted in Uncategorized and tagged Everton, Goal, Theo Walcott. Bookmark the permalink.